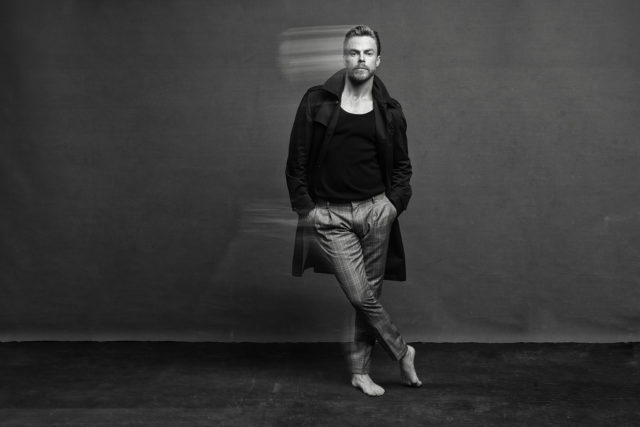 Derek Hough Is as Nice as You Think He Is … and He’s Performing in RVA! The excitement in Derek Hough’s voice reflects the energy he brings to each project he undertakes. 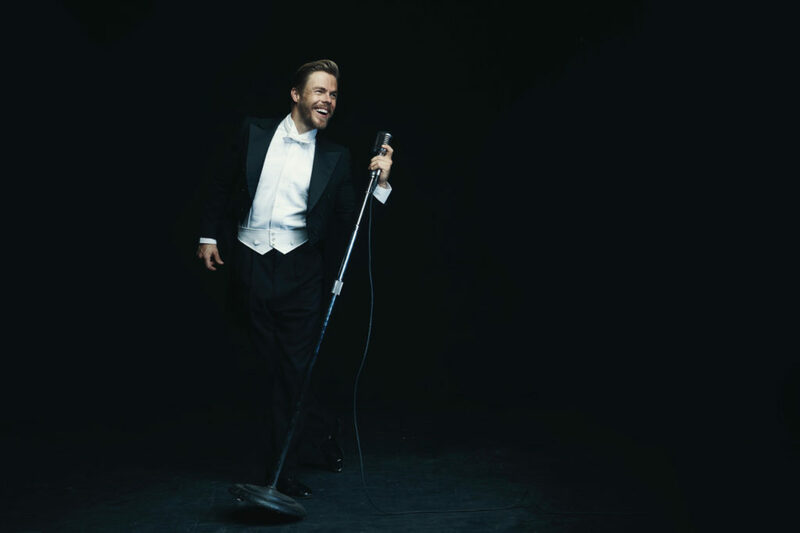 Currently, that enthusiasm is being fueled by Derek Hough: Live, The Tour, coming to Richmond, Sunday, April 14, at 7:30 p.m. at Altria Theater. Hough gained worldwide attention when he joined the cast of professional dancers on ABC’s Dancing With The Stars – he’s the show’s only 6-time champion – after a successful career in the competitive Latin and ballroom dance arena. He competed in Latin and ballroom, winning the World DanceSport Federation World Latin Championship in 2002 and the Blackpool U-21 Latin title in 2003. In May of 2017, Hough joined Jennifer Lopez and Ne-Yo at the judges’ table for the NBC series World of Dance. He is currently in his third season with the show, which is airing now. He recently recreated the famous Moses Supposes dance from Singin’ in the Rain with Gene Kelly and Donald O’Connor. In the video clip (online here), Hough dances alongside the film of Donald O’Connor in perfect synchronicity. “It’s a dance I admired and wanted to do. When I shared it on social media, the response was great,” he says. He’s very excited about his new tour, complete with live music accompaniment. The show features a fusion of dance and music that includes everything from ballroom to hip-hop. “We’ve put together an extraordinary cast of dancers. Even if you’re not a fan of mine, these dancers are amazing,” says Hough who tapped the creative team and 2-time Emmy winners Napoleon and Tabitha Dumo as co-creators of the tour. 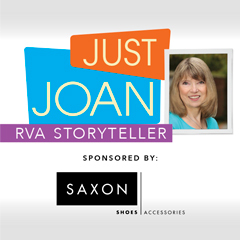 For tickets for the April 14 show at Altria Theater, go here.